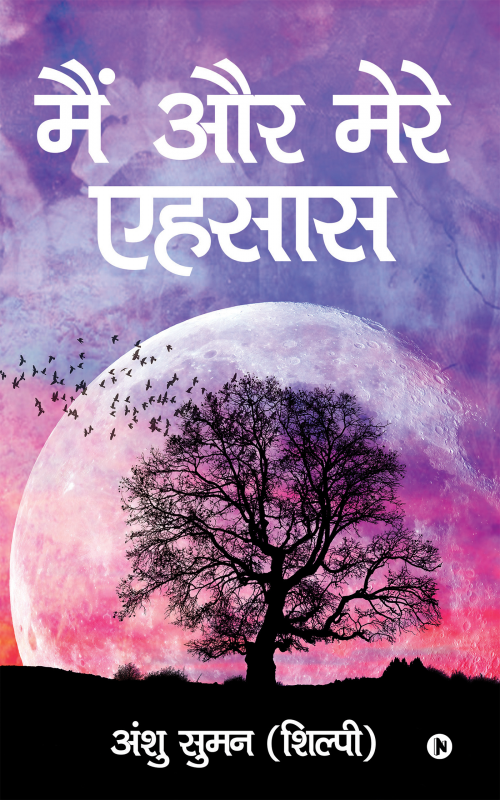 “Main Aur Mere Ehsaas” is a collection of poems. The poems are based on the issues of the society. The poetess illustrates the different aspects of life and happiness we can see both sides, the dark side and the bright side of our society . She focused on issues like religionism, casteism, underprivilege condition of women in our society. “Aur Kis Hadd Tak” shows the poor mentality of men who think women can be used in anyway. “Bhagwan Bhi Sharminda Hai” explain the wastage of time and money in the name of god instead it can be used to nourish poor people. “Panchi Ki Aazadi”, “Kali Ka Dard” have emotions for other living organism. On the brighter sides different emotions of human like love, affection and happiness can be seen in this book. At the end, poetess welcomes the endless happiness in everyone’s life. In ‘1988’, she was born in a small city sahibganj of Jharkhand state (india). She is nurtured in a combined middle class family. All of us, having different odds and struggling stories, love and respect each other. We all care for each other and thus can say a unique happy family we are. After motivation by her mother, who fostered her in every little orbit and with her induced support, now she is getting ahead steps pursuing Ph.D.
Anshu suman (Shilpy) is an uprising poetess. Her writings reveal the orthodox and conservative mentality of the society . we hope that her writings will help to establish a cultured society. ‘’Main aur mere eahsaas’’ its her first book which encompasses many poems. Here we pass through, the grey shadow of our society. The cruel and shallow mentality of human is inked in these lines. Having dark sides poem embraces also the freedom for all creatures, shows sympathy and thus welcomes the endless happiness spreading hands.